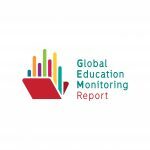 The theme of the GEM Report has the potential to shift the education agenda. But have you ever thought how the themes of the GEM Report are being decided? It is the Report’s international Advisory Board that selects the theme of the GEM Report at least two years in advance, out of a shortlist of three themes suggested by the GEM Report team. 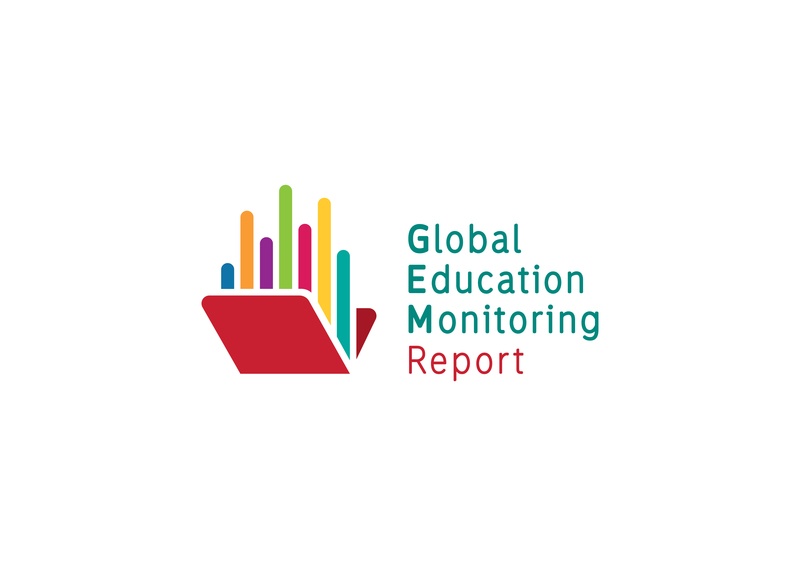 GEM Report themes have been the links between education and other development goals (2016), accountability (2017/8), migration and displacement (2019), while the forthcoming reports will focus on inclusion (2020) and the role of non-state actors in education (2021). The Report team is interested to hear your views about what the theme of a future GEM Report should be. Our consultation is inviting anyone to propose a topic for a future report with a short description of up to 150 words. This consultation will finish on April 20. Themes for the GEM Report are chosen based on several criteria. They open up a discourse. They bring together issues and concerns that are common across different countries. They also bring people together, often from other sectors, to see the picture from the education point of view. Consider, therefore, whether your idea fits this mould. Why would it be important for this theme to be covered? How could it contribute to SDG 4 progress? How could the approach bring a new perspective? Is it relevant globally, in every region, in low, middle and high income countries? We do not wish to come up with a league table of the themes that get the most support. Rather we are interested in your unique ways of looking at the most challenging education issues of our times. The Report Team are excited to open up this process more widely and look forward to hearing your suggestions.